Harwinton Family Estate - Possible Horse Property. 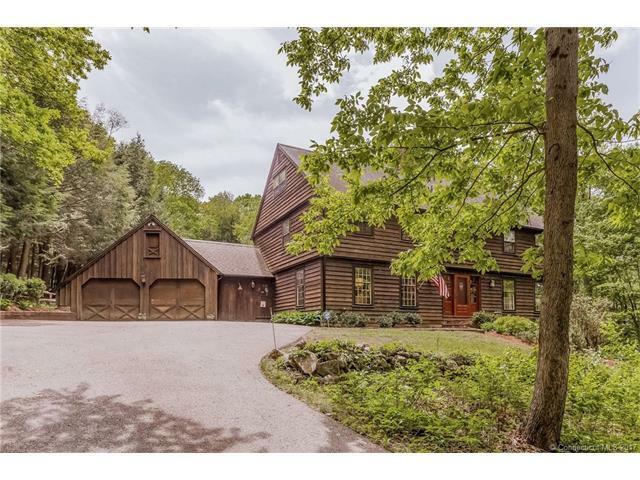 This well maintained 5 Bedroom, 3 bath, 3500+SF home was designed by renowned architect Henry Hornbostel and was built on a 27+ acre lot (25 acres taxed as forest land PA 490) in 1949 for a New York doctor as his vacation retreat. 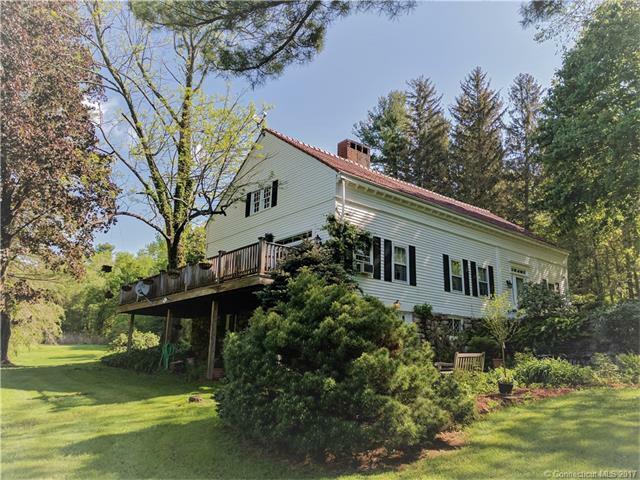 Located in Harwinton, one of Litchfield County's quintessential New England towns with easy access to upstate New York, Great Barrington, MA and the amenities of the Berkshires. This home sits on a 30'x60' foundation faced with 27 inch thick stone walls. 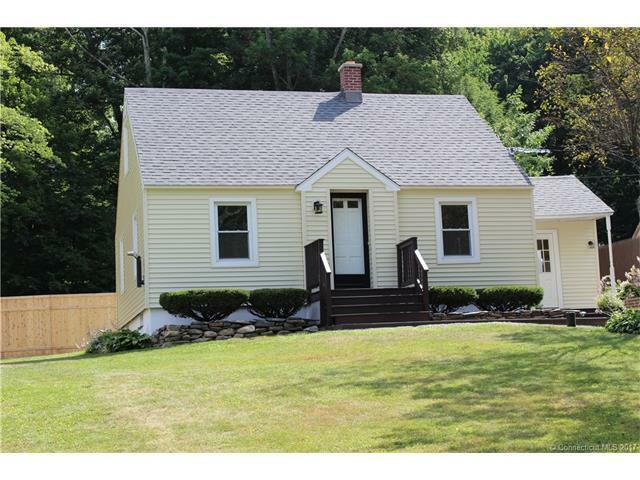 The property has established professional landscaping, a level back yard that spans over 200 yards, and easy access to RT 8. The land includes meadows, a pond, and over 1,100 frontage feet on Lead Mine Brook, one of Litchfield Countys nicest year-round streams. By design, the master bedroom, kitchen, living room and formal dining room all have access to the expanded deck. There is a private in-law apartment with full kitchen, living room with a fireplace, bedroom and full bathroom. The washer and dryer are located in an area just off the kitchen that continues the functional design of one level living. 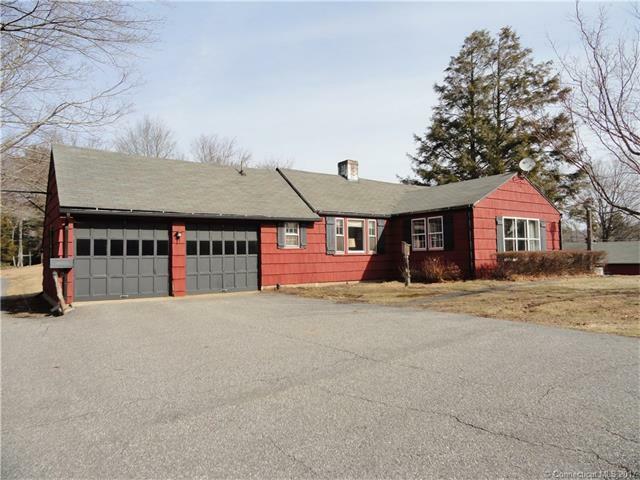 Located within 2 hours of New York City, this is one of Litchfield County's Best Buys and a must see for a buyer interested in owning a former family estate.